Is Your Home Ready For Plummeting Temperatures? Here it comes! The National Weather Service is predicting low temperatures on Monday morning to be close to 20 degrees. Is your home ready? If your home is heated, you’ll not likely have any problems inside. 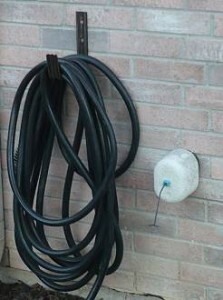 Outside, be sure to disconnect your hoses from the faucets. This allows the water to drain. While many newer faucets have freeze prevention built-in, many older faucets can freeze. If they do freeze, the pipes may fracture and the home can flood. You can purchase covers for less than $5 at many local stores. These covers help insulate the faucet and keep it from freezing. The cost is far less than repairing damaged pipes behind the brick facade and cleaning up the water damage inside. 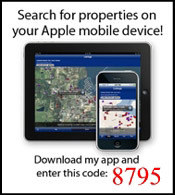 McKinney TX Homes For Sale – Enjoy McKinney living in Frisco ISD. Large eat-in kitchen opens to family room with corner fire place. French doors lead to private study. Spacious master suite includes sitting area and master bath has jetted tub and walk-in closet. Second living area upstairs is perfect for a game room. Designer touches include skip trowel walls in entry, laminate flooring, crown molding, and updated lighting. 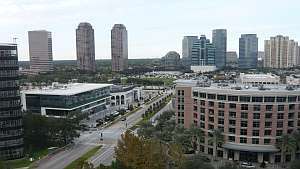 Easy access to Hwy 121, retail, and dining. 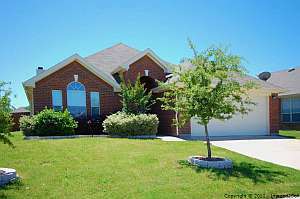 Current status, pricing, photos, and a virtual tour for this McKinney TX Home for Sale. 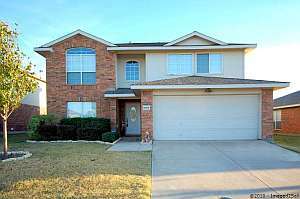 McKinney TX Homes For Sale – Recent updates include oasis backyard, pagoda added to patio, shelves in garage, new GDO, and bullet lights. Kitchen has huge skylight, breakfast bar, stainless appliances and opens to bright family room and breakfast area. Very light family room with fireplace with ceramic logs. Single story with gas heat, very economical to heat and cool. Two inch blinds. Refrigerator to convey with property. Close to exemplary elementary and community pools. 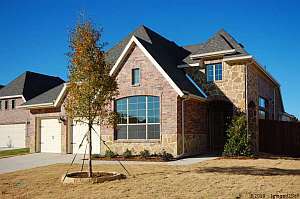 Richardson TX Homes For Sale – Beautiful new construction with dramatic entry and hardwood floors in main living areas. Large island kitchen with granite counters, black appliances, and custom Maple cabinets. Master bath with dual vanities has oversized shower and walk in closet. Designer touches include crown molding, rounded corners, and art niches. Many energy features. Ready Now! 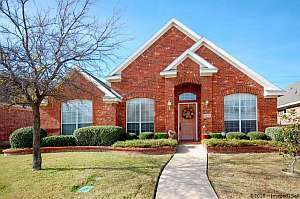 Current status, pricing, photos, and a virtual tour for this Richardson TX New Home. Gina and I left Plano at 9 AM this morning headed to Houston for Activerain’s RainCamp conference. After the 4.5 hour ride we landed at Chatter’s in The Heights where we had lunch with friends. After a nice meal, we took the 15-minute drive down Memorial Drive arriving at the Hilton. We’re on the top floor and have a nice view to the north. We’re unpacked and headed out on the town for the evening. Tomorrow morning is RainCamp and we’re looking forward to the conference and friendship of the day. 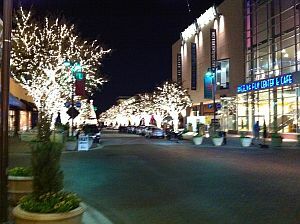 We spent the evening at Sambuca 360 located in the Shops at Legacy in Plano, Texas. The evening air was crisp with temperatures in the 40’s adding to the holiday spirit inspired by all the lights in the trees that line the streets. We attended the Association of Mortgage Professionals networking event that is held in the first Thursday of each month. Scott Harris does a great job of hosting the event with people from many industries networking and having a little fun. Not only is the camaraderie fantastic, but the food is great! You simply have to try the Chicken Fried Ribeye for a main course and the Cheesecake Sopapillas for dessert. Come join us in January!